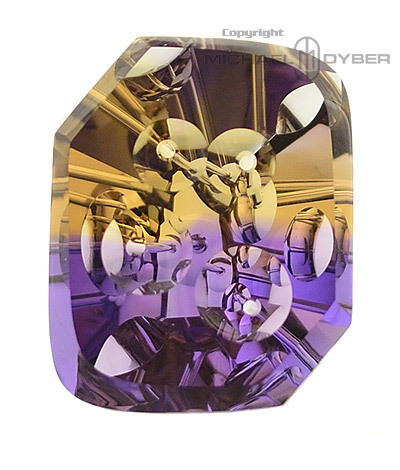 Use your browsers 'back" function to return to this page. 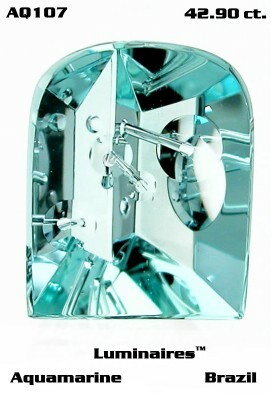 Or use the "Open" button to open a new window. 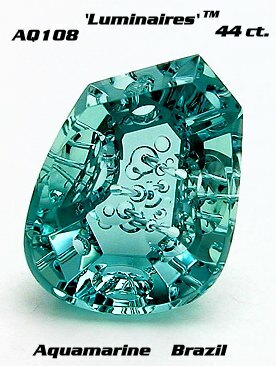 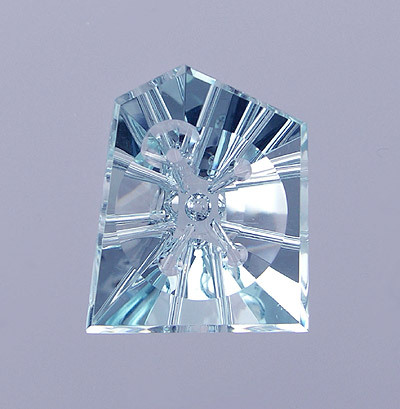 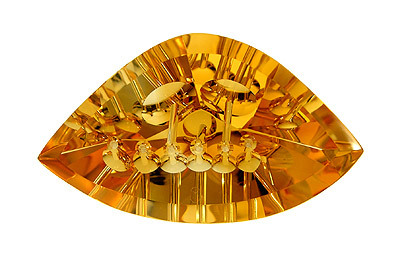 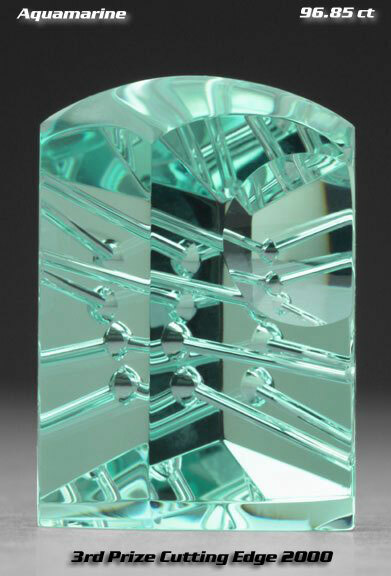 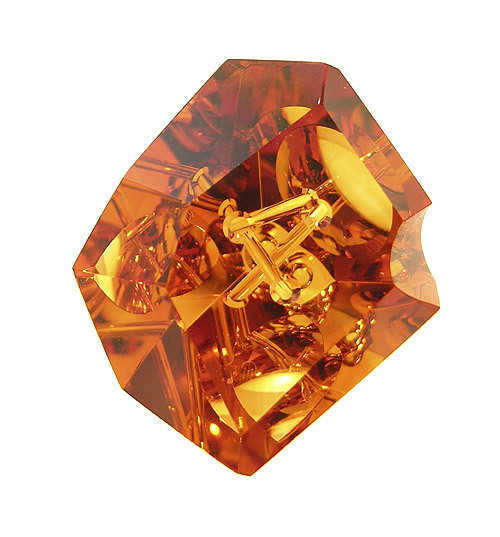 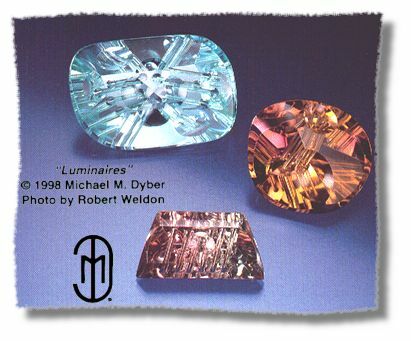 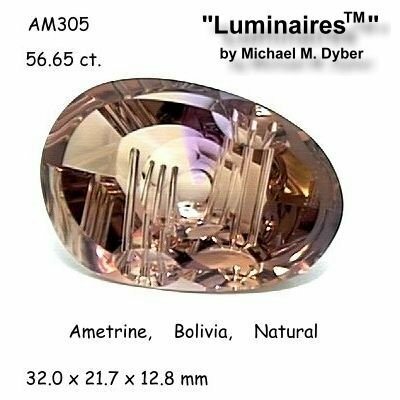 Michael M. Dyber Placed Third in New/Innovative/Combination cuts in the 2000 Cutting Edge awards for a 96.85 ct. Aquamarine from Brazil, featuring the "Luminaires™" cuts and Dyber optic dishes. 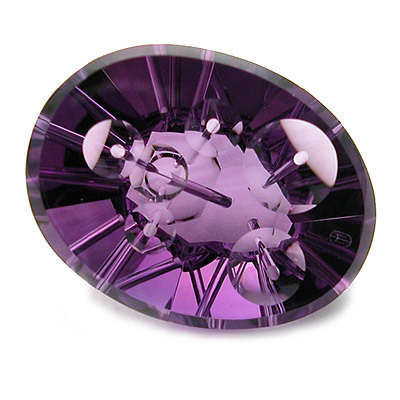 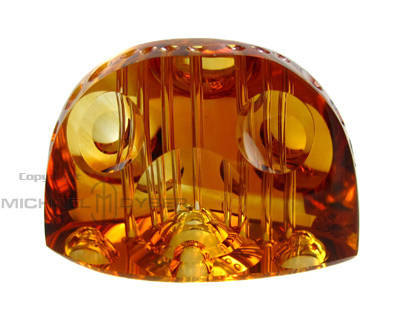 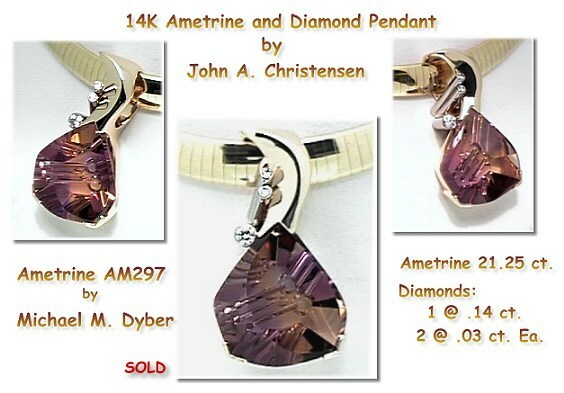 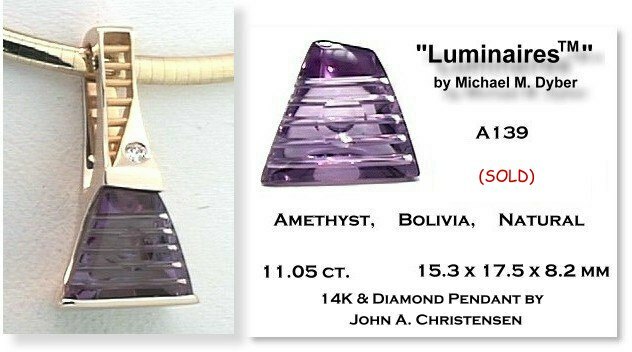 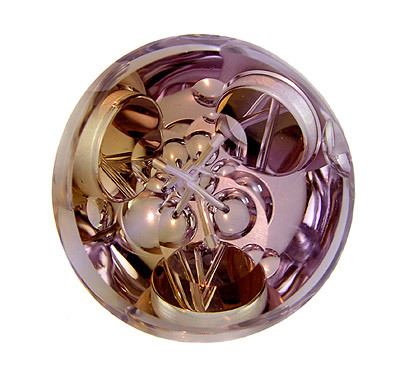 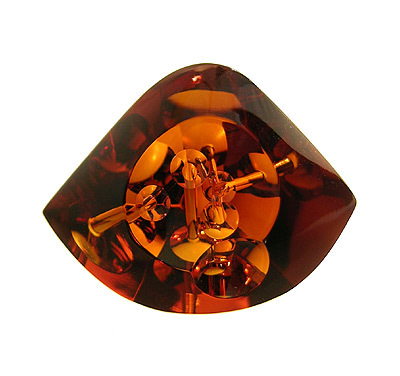 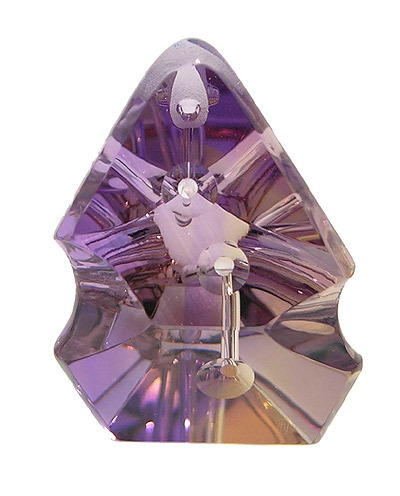 Send comments All Jewelry pictures, custom graphics, and Michael Dyber Gemstone pictures, on this site were digitized by Sena Dyber and John Christensen, Copyright © 1996 - 2012, All Rights Reserved. 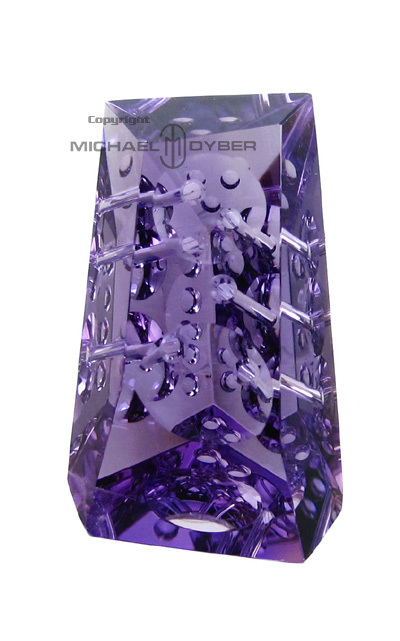 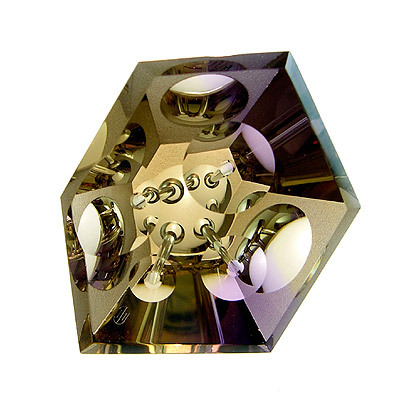 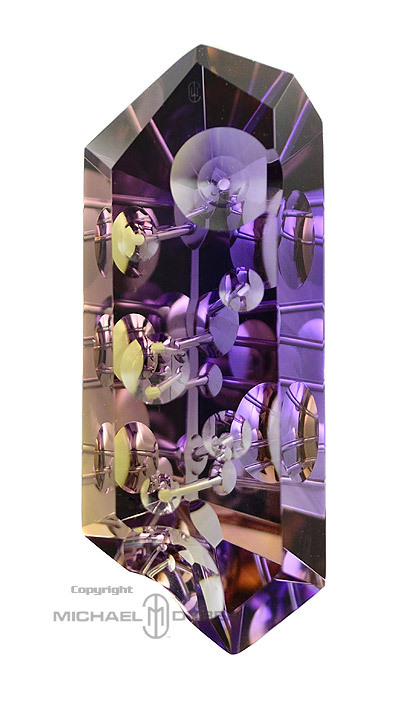 Michael Dyber Sculptures were digitized by John Christensen from photos by Robert Weldon.